At twenty-seven years old, Robin Silbergleid decided to become a single mother. Not as a backup or “Plan B,” but as first choice. In her memoir Texas Girl, she raises fundamental questions about the nature of family and maternity at the turn of the twenty-first century. At a moment when SMCs grace the covers of magazines and Hollywood films, Texas Girl adds the perspective of someone who boldly side-steps the social expectation for a woman to take a life-partner before she has a child. 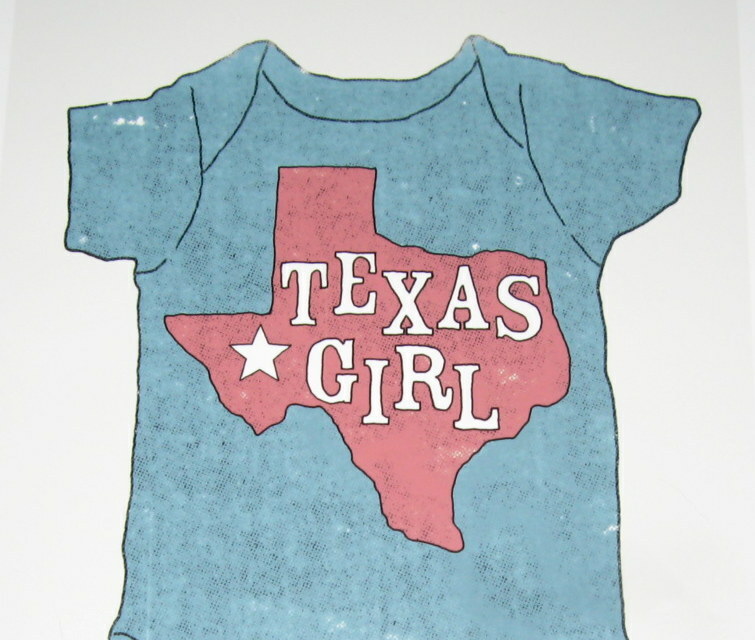 Beginning with a metaphorical conception, Texas Girl charts a long four-year journey, including infertility, miscarriage, and high-risk pregnancy, traveling from Indiana to Texas and back to the snowy north. In this compelling coming-of-age narrative, Silbergleid explores the notion of the chosen family, as close female friends provide perspective, support, and comic relief along the way. A must-read for anyone contemplating single motherhood, this bitingly honest memoir will resonate with anyone concerned with the vital feminist issue of what reproductive choice really means and the obstacles we face in pursuit of it.